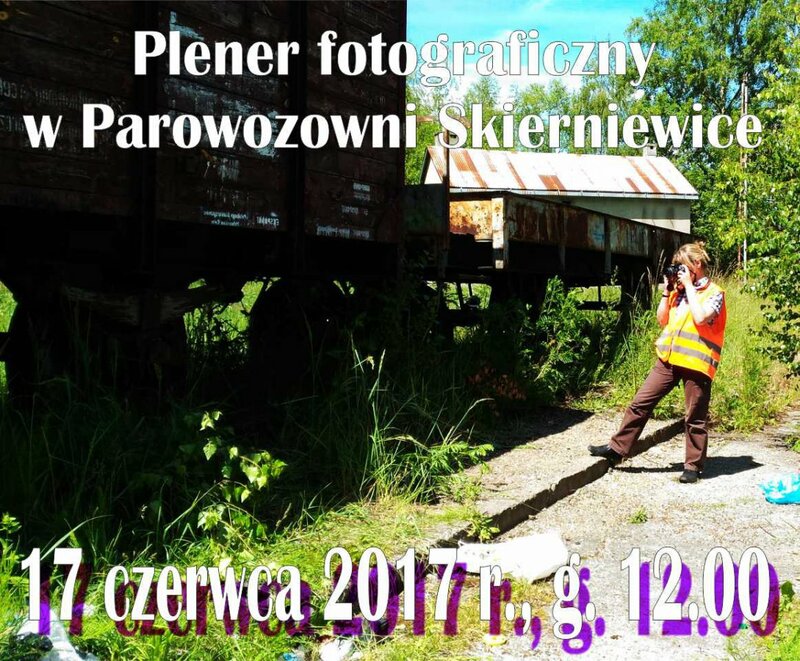 We would like to invite the fans of photography to a special open day organized for all those who would like to catch on the film the unique atmosphere of the railway facility without the crowds of tourists in the background. The event will take place on Saturday, 21st October from 12AM to 3PM. Free admission, without the need for earlier subscription. During the event, a special sightseeing rules are in force.